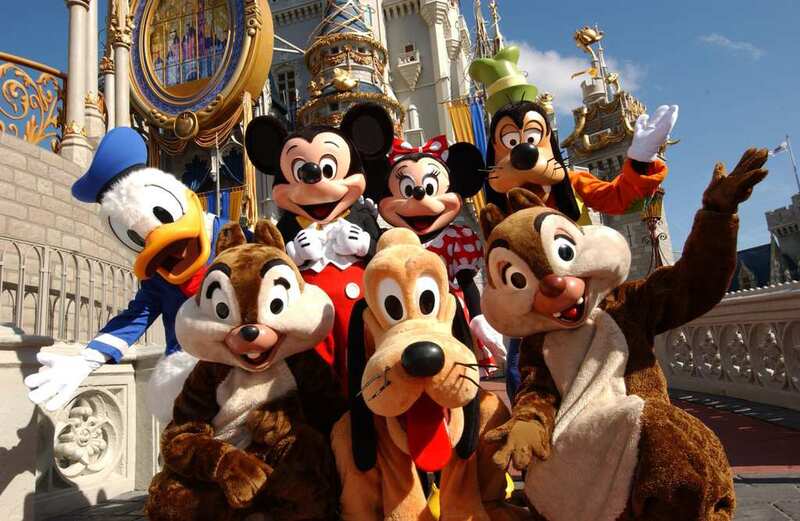 Disney World theme parks promise a magical experience. How could one (especially the younger ones) not have a great time at the Magic Kingdom and Disney World? It is one of the most iconic locations to visit in the United States. 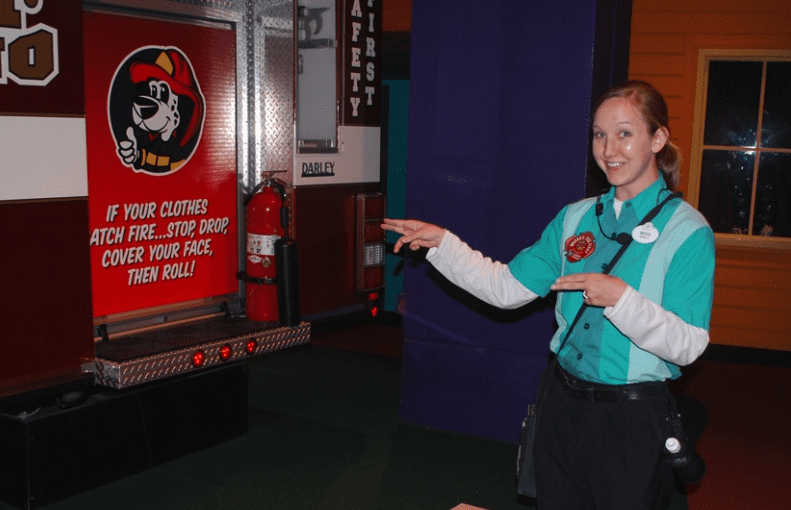 One former Disney employee and cast member told Pop Sugar that they are not allowed to answer any questions with “I don’t know” even if they have no idea what the answer is. Instead of admitting that they don’t know, cast members are expected to do anything they can answer the question, even if it means tracking down someone else. Disney believes this will cause fewer guests to wander around without answers. 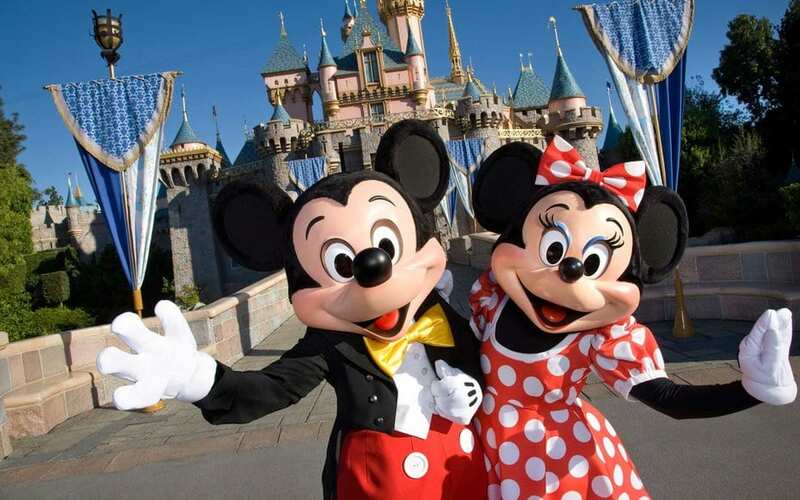 In addition to the cast member rules, Disney has some strict rules for all their employees. For one, they are never allowed to point with a single index finger. They must use “the Disney point,” with both the index and middle fingers.